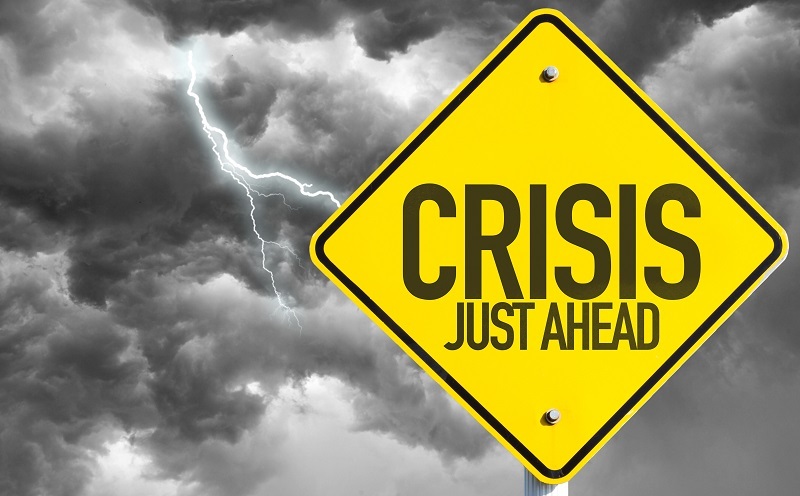 In this crazy, fire-raging-out-of-control, hurricanes en masse, tornadoes galore, extreme flooding, security breaches -- and more -- world, it’s no wonder IT departments never really feel “ready” for disaster when it happens. They are struggling to keep up with, and keep track of, all the legacy and new internet “things” in their inventory and somehow be ready for any crazy scenario that might happen. However, within this context the study found that “tasks remain distributed across multiple teams with multiple hand-offs and are often plagued by human error that requires manual troubleshooting and rework, all of which causes delays—and can nullify many of the benefits of server virtualization.” In other words, the IT plan often does not meet the goals, and that organizations themselves are the cause of outages, errors and more. What this means is that IT organizations, more than ever, need both an everyday partner, but also a partner for when disaster strikes. That is, by incorporating a partner such as TierPoint into the mix, you can protect Hyper-V and VMware VMs, as well as physical environments, regardless of underlying hardware. As TierPoint puts it, “Our flexible and scalable solution allows you to build and deploy the optimal site recovery option for your critical assets.” Given the growing business need to “spin up” servers in minutes for any new application, or enhancement to an existing one such as security overlay, there needs to be both practical IT departmental support for all the mixed messages leading to failure, and also a team of professionals located elsewhere that can step back and provide the oversight needed. It’s really like changing the jet engines in flight as there is no downtime in most IT departments to use to be ready for uptime, it’s all about uptime without failure. These IT time challenges add up to reduced business agility. According to that same VMware survey of its customer community, 43% of IT professionals cited the need to support business stakeholders with faster, on-demand delivery of infrastructure and applications. What this means is that business speed and agility take precedent over any other event other than disaster. This compounds the IT planning process conundrum as there is little time for testing for what is new, much less what is already in place. Again, this is where a trusted partner comes into play. An outsider’s view can often uncover vulnerable weaknesses in the architecture and systems and make corrections before issues occur. Indeed, with a growing software-defined hyper-converged infrastructure (HCI) across compute, storage, and networks, it is more than enough to keep up with the technology as the organization struggles to maintain legacy systems. Software-defined, hyper-converged networks are without a doubt a major trend in the IT world. However, protecting these systems from disasters of any kind is vital. What is needed is working with a company who can create agility with flexibility, simplify management, reduce expenses of all kinds and minimize downtime; the ultimate goal of any disaster recovery system. All of this is really hard, and I don’t envy anyone in IT trying to cope. One CIO told me recently, his ultimate goal was to “get more uninterrupted sleep.” This echoes what I have heard from CIO’s elsewhere. I would like to thank TierPoint for asking me to give my thoughts on the challenges in this critical topic and look forward to providing additional insights. Evan Kirstel (@evankirstel) is an internationally recognized thought-leader and social media influencer in IoT, Cloud, Data Security, Health Tech and Telecom/Wireless/5G. With 25+ years of sales, alliances and biz dev experience in Telecom and IT, Evan brings a unique perspective on opportunities in the Unified Communications & Collaboration landscape, including deep knowledge of social, mobile, and the voice/video/web collaboration market and cloud technology. Evan is a guest blogger for TierPoint.